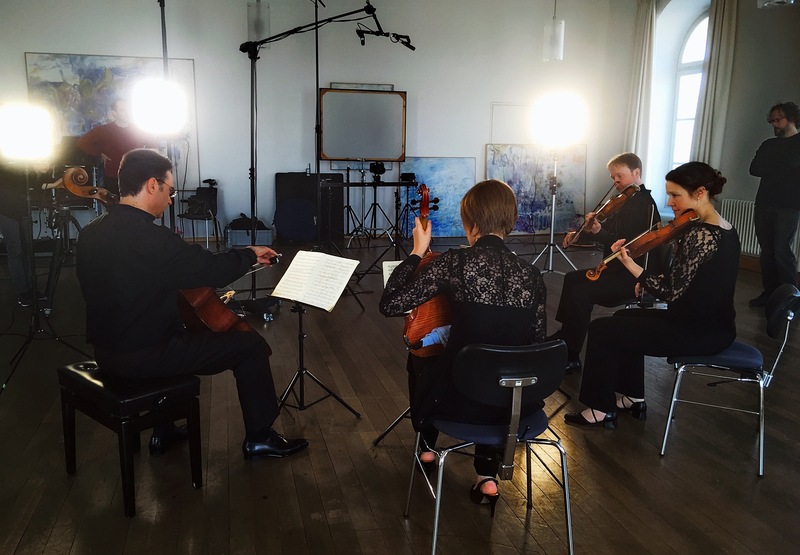 Last Thursday a video about our quartet was shot in the Johannis Hall of Nymphenburg Palace. Apart from short interviews, excerpts from Schubert’s String Quartet in D minor D810 The Death and the Maiden will be heard. 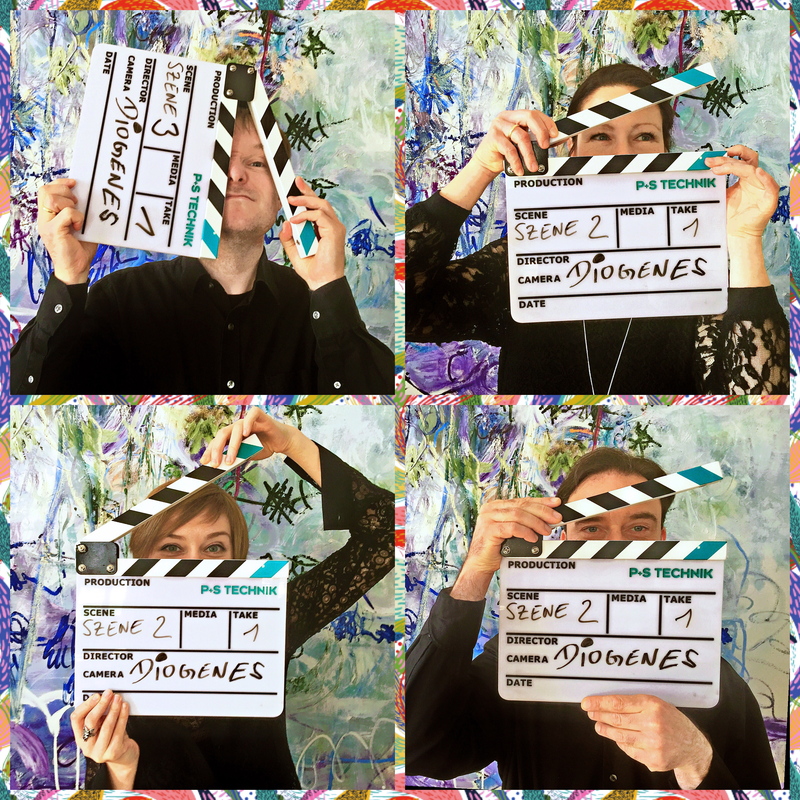 You can listen to the finished clip soon under Media/Video, as well as on our YouTube channel.